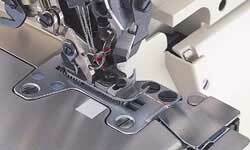 The overlock machine is provided with a backlatching capability that eliminates the need for bartacking. The chain-off thread is tucked into the seam at the beginning of sewing to secure chain-off thread and prevent the finished seam from coming undone. The machine is a semi-automatic type offering increased productivity and excellent seam quality at a reasonable price. Beautifully finished seams at the beginning of sewing. Aided by the precise control of the stitch number provided by the material-edge sensor and SC-380 motor/controller, the tension-release mechanism is activated during production of chain-off thread at both the start and end of sewing so that thin chain-off thread can be produced. The chain-off thread is completely tucked into the finished seam on the material to achieve a beautifully finished sewing product. The machine comes with a throat plate intermediate claw forward/backward mechanism (for 2-needle overlocking machines). For the 2-needle overlock machine, the throat plate intermediate claw automatically moves backward at the end of sewing so that the chain-off thread can be guided to the needle thread retainer without getting caught by the claw. At the start of the next sewing, the chain-off thread is rolled into the stitches to the material edge, giving the seam a beautiful finish.  The backlatching function can be released. 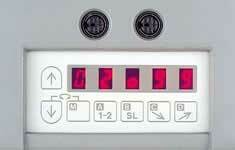 The machine is easily adaptable to the standard specifications. For both 1-needle and 2-needle overlock machines, the tension-release function can be disabled by setting the material edge sensor in the OFF state. 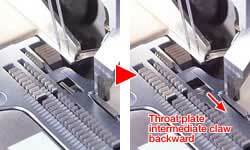 In addition, for 2-needle machines, the intermediate claw of the throat plate can be fixed with projected. This means that the machine can be used as a standard machine with standard specifications for processes not requiring the backlatching capability such as continuous stitching and runstitching, thereby saving on new equipment. The SC-380 motor/controller promises easy operation. 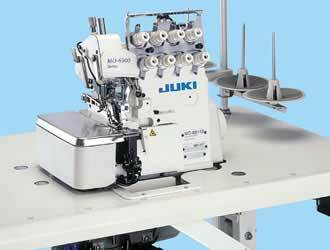 The overlock machine is controlled by the SC-380 motor/controller and requires no specific control box. The number of stitches set on the front panel of the control box can also be used to determine the length of chain-off thread to be produced after the seam end and the length of reduced-tension sewing performed at the beginning of sewing. 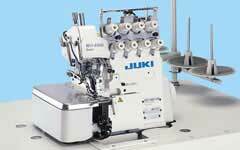 The machine is equipped with a double-type thread tension control mechanism. The thread tension control mechanism facilitates thread tension adjustment under the normal stitching mode and chain-off thread production mode. It also produces soft-chain type chain-off thread with remarkable consistency (by controlling the tension-release mechanism).